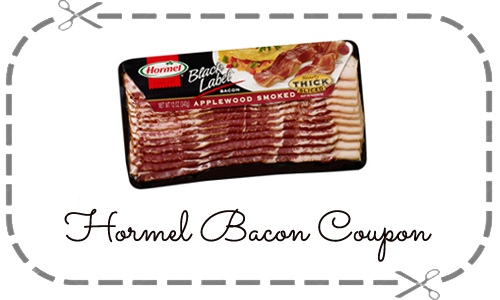 Print this Hormel bacon coupon for $2 off black label premium bacon! Through 4/21, this coupon will pair in with a Kroger sale. It’s on sale for $4.99 but is part of the Mega Event. 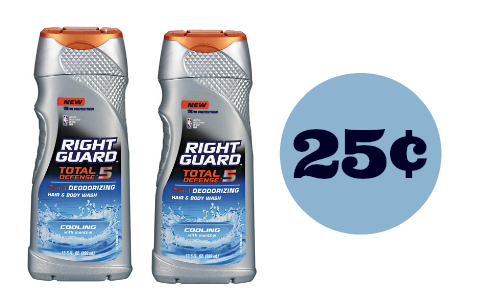 Get it for as low as $2.99. The current Mega Event saves you $4 wyb (4) participating products. 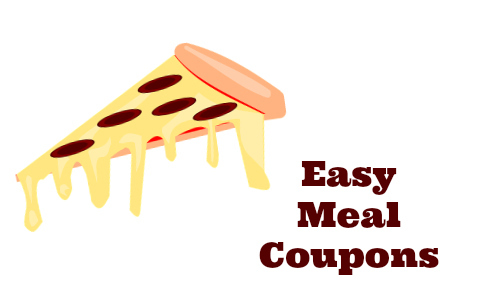 Find more sales and coupons in the Kroger Ad. **Remember, this deal is part of the current Mega Event: save $4 wyb (4).